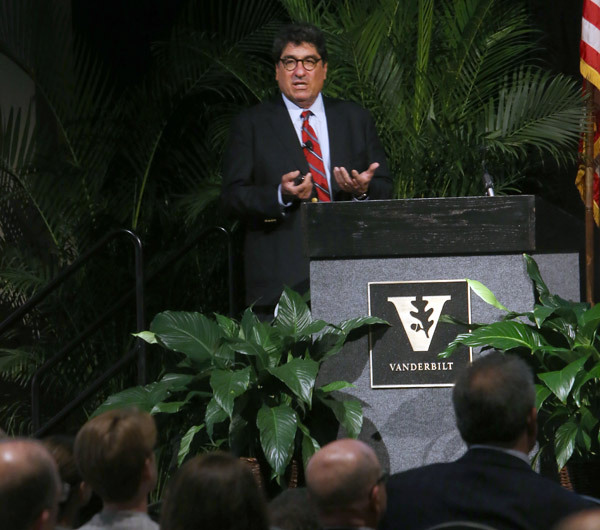 Chancellor Nicholas S. Zeppos shared his vision for a Vanderbilt campus that stresses inclusive excellence through its people, places and culture at the Fall Faculty Assembly on Aug. 25. 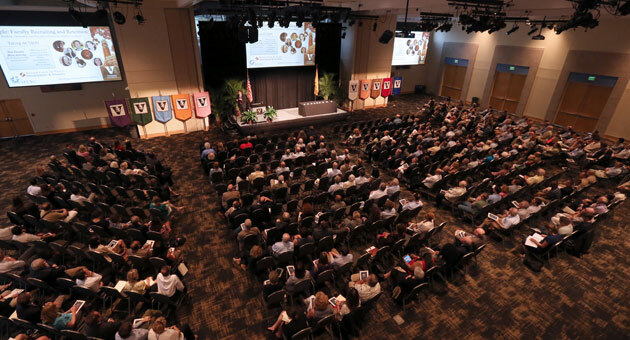 Zeppos asked the faculty assembled to consider their own actions as the Vanderbilt community continues its work to become fully open and inclusive. He pointed to the efforts over the past year of Vice Chancellor for Equity, Diversity and Inclusion and Chief Diversity Officer George Hill and the 21-member Chancellor’s Committee on Diversity, Inclusion and Community and the launch of a new website, Inclusion at Vanderbilt, that provides information about diversity, equity and inclusion efforts and resources across the university. These questions are discussed in an 82-page report recently issued by the chancellor’s committee. In it, the committee describes its “hopeful vision” of how the Vanderbilt community can become increasingly diverse and inclusive over the next 15 years. Zeppos said that he, along with senior leadership, will put working groups together to develop a process to look at the committee’s report and determine the next best steps. “I want to engage with faculty, staff and students so that this is a collaborative effort, one that is transparent and fully owned by everybody,” he said. 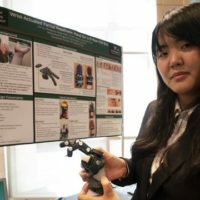 The committee’s report is featured on the new Inclusion website along with the new CORE initiative with the Vanderbilt University Police Department, the Dean of Students’ Social Justice and Identity Initiative and the Office of Equity, Diversity and Inclusion’s Community Profile. On the faculty front, Zeppos said boosting faculty recruiting and retention among under-represented minorities has been a focus. Zeppos pointed to students in the incoming Class of 2020 as the university’s most academically prepared and diverse class ever. 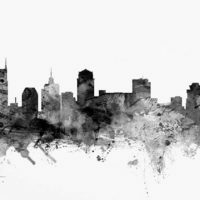 “This is an incredible opportunity for us. If we are really committed to developing leaders for a global world, educating students in the understanding of differences is crucial,” he said. On the campus, Zeppos cited the recent announcement of the removal of the inscription “Confederate Memorial Hall” from Memorial Hall as an example of putting the inclusion philosophy into action, a philosophy also demonstrated with the ongoing land use planning initiative. “We are asking design questions that are ignored all too often. What do we do that makes people feel included or excluded from spaces?” he said. Plans are underway for a multicultural area within Sarratt Student Center, a gender-neutral bathroom initiative and a campus accessibility map. 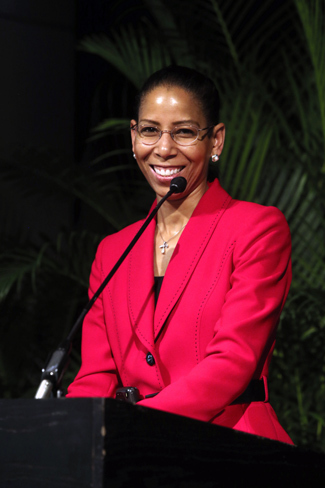 The culture of the university, Zeppos said, is critical. Action steps include calling for more multicultural University Courses, revamping the Visions curriculum, launching a mental health and well-being campaign on campus and conducting a national search for a vice provost for equity, diversity and inclusion. 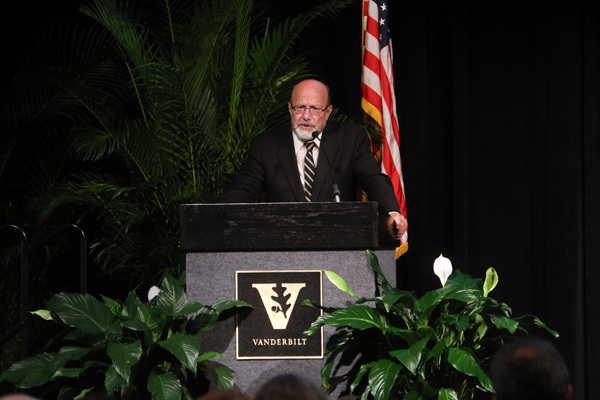 Moving Vanderbilt forward also requires investing in the university. The just-opened 230,000-square-foot Engineering and Science Building represents a major investment for faculty, staff and students. Zeppos also talked about increased investment in graduate education, both in programs and in housing. “We absolutely need to invest more in graduate education,” he said. 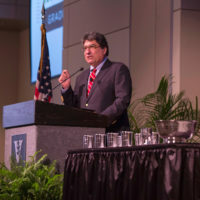 “I’m allocating $300 million of our endowment to graduate education and research.” Zeppos said it would be up to the faculty, working with the provost, to determine how those funds are put to use. 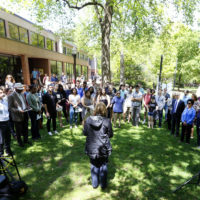 The assembly also included the presentation of seven faculty research awards, including two new awards for efforts that advance understanding of diversity, and recognition of faculty members who reached their 25-year mark in service to the university.